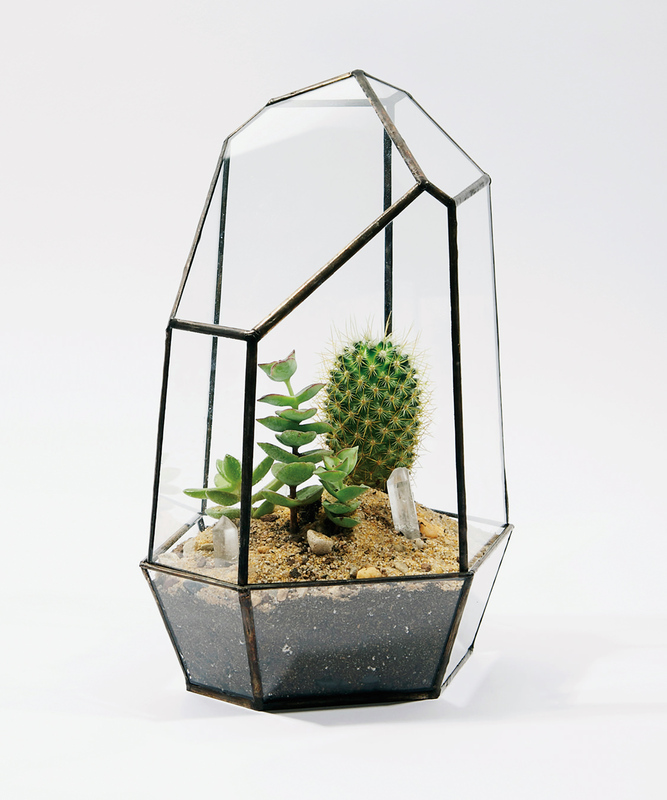 Geometry melds with botany in the cells of plants, but Score + Solder elevates that to the macro level with the clean-cut lines of their handmade terrariums and planters. The B.C.-based operation is helmed by Matthew Cleland, who builds each piece—works of art in and of themselves—at his Pender Island home. Go linear with a clear tabletop cube, defy gravity with a hanging teardrop, or think outside the box with a custom order. Cleland carefully ships them all around the globe and stocks them at select stores in Canada, the U.S., and Japan. For those buying directly from Score + Solder, terrariums are sold plantless, though Cleland recommends succulents; they’ll hold their own through the winter when every other potted plant is wilting away.